Whoa. This is my first post since 2013 as a San Diego Wedding Photographer! It’s good to be back on the West Coast! I am over the moon being back in Southern California, and can’t wait to get my wedding season started in the San Diego area, however, I’m no longer allowing geography to slow me down. This year, I actually have weddings all over the country, and I hope the trend continues for years to come! I love traveling, and of course I love photography, so I hope to combine the two as much as possible. 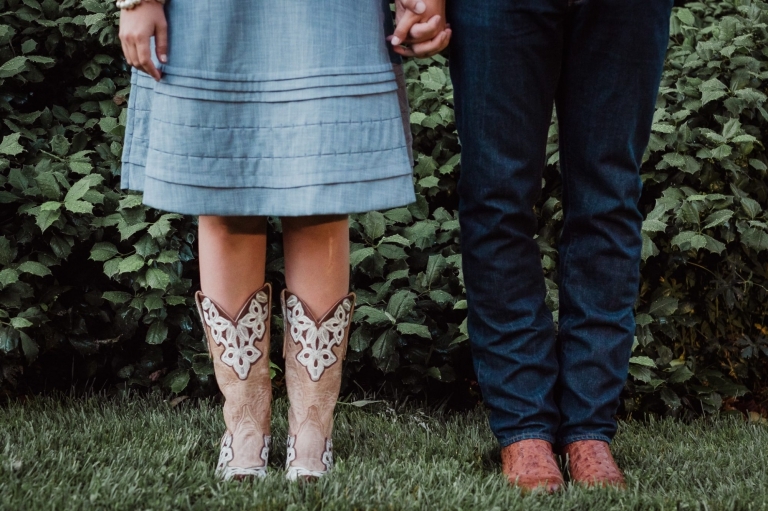 It’s actually quite fitting that I start my summer off by sharing this couple’s engagement session. 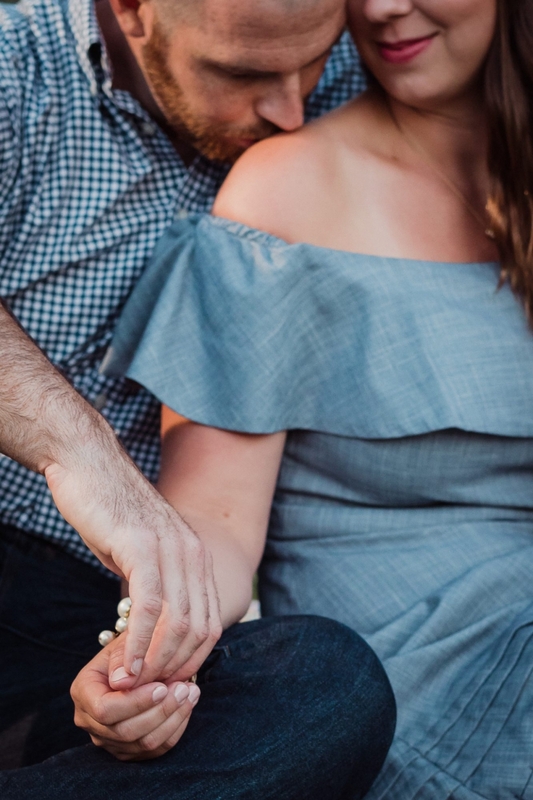 We may have captured their engagement portraits in Washington, D.C., but their coastal North Carolina wedding is going to be even more amazing! 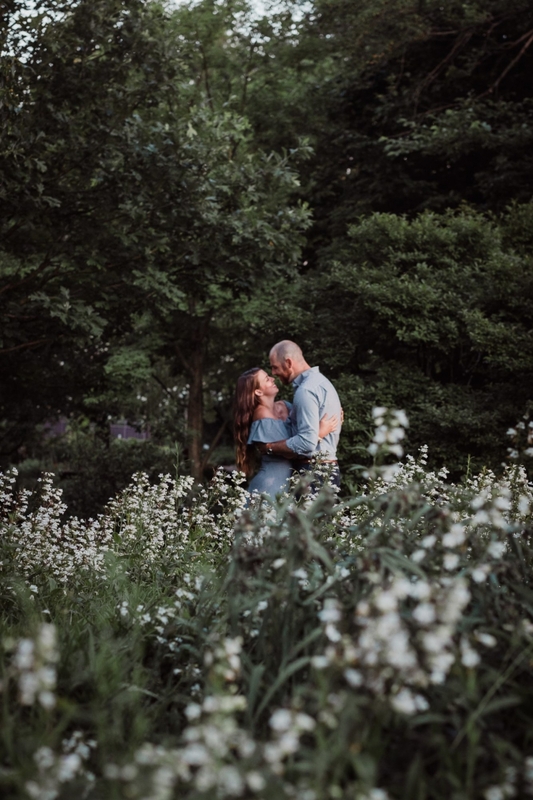 I’m at a bit of a loss as to where to start with the story of Becca and Brennan’s engagement session, so how about I start with how Becca and I came to know one another. Some of you may know that I am active with an organization called TAPS (Tragedy Assistance Program for Survivors – check out the website to see the awesome work they do!) I first met Becca several years ago at a TAPS event for survivors. Our survivor community has a saying that basically boils down to: “You’re the best family I never wanted to have.” Becca is my family, and I am blessed to have her in my life. She’s strong, smart, incredibly kind, and totally gorgeous. A few years after Becca and I first met, along came this totally great guy named Brennan. I also remember the first time I met him – Becca actually wasn’t able to attend an event sponsored by Team RWB, though I was, and Brennan was organizing. Not long after that, I was able to see the two of them together and I knew it was going to be something amazing. These two are so incredibly in love – they support one another and chase after their dreams together. It was a sad day when they told me they were moving to North Carolina, but oh, what a great opportunity it was for them! 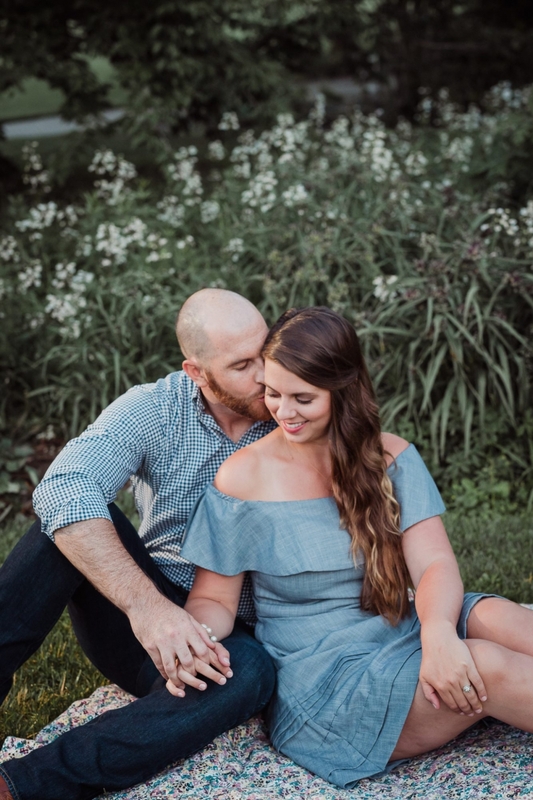 Ok, ok, back to their engagement session. Yes, they drove up to DC from NC just for this session. We had several “must have” locations on our list, and a short amount of time. Additionally, we ended up battling the weather as some surprise thunderstorms appeared. That’s summer in DC for you! But all ended perfectly. We were able to take some amazing photographs at the Lincoln Monument – the location they first met! – and on the mall before the rain chased us back to the car. From there, we moved on to Becca’s old neighborhood in Old Town Alexandria, and one very special alley. (They also treated me to ice cream, which was probably the highlight of my week!) Finally, we wrapped up the evening with some snuggle time at Green Spring Gardens. It was so difficult to narrow down my favorites, and this isn’t anywhere near all of them. 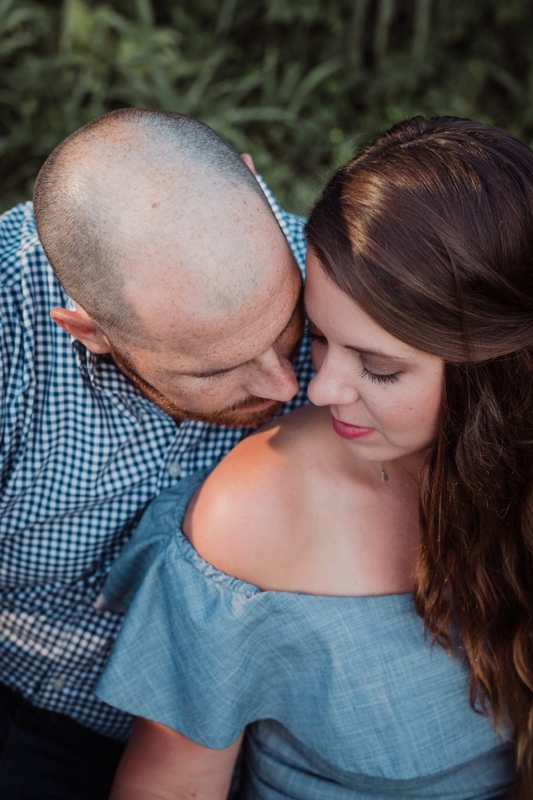 The love and connection these two share is so completely evident in these photographs. I hope they will always cherish these images, and the time we were able to spend together that night! Can’t wait to see you in North Carolina in a few months!